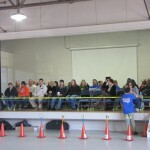 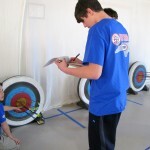 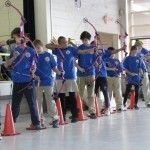 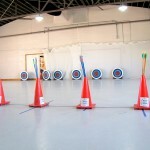 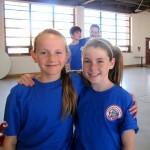 You are here: Home » Blog » On Target: Charter Day School Archery Wins SIXTH Consecutive State Title! 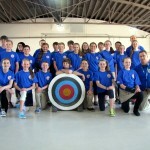 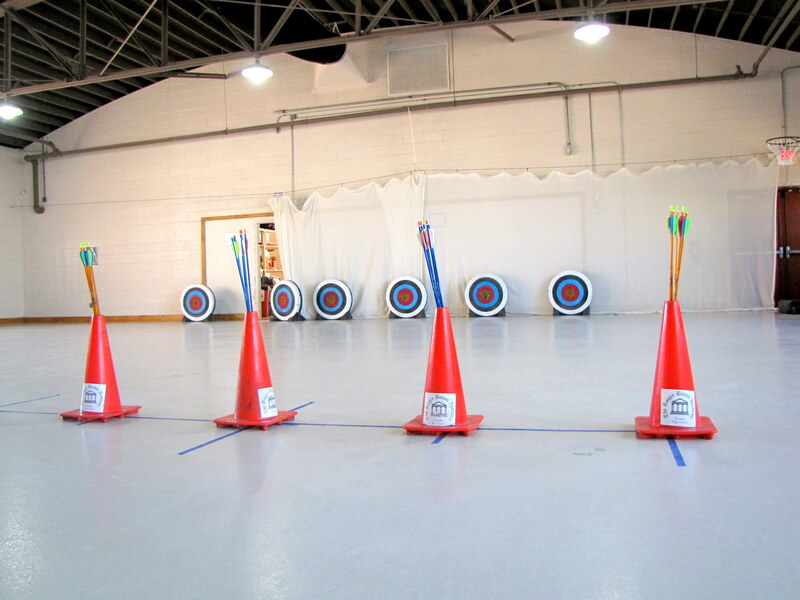 On Target: Charter Day School Archery Wins SIXTH Consecutive State Title ! 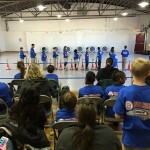 Leland— The dynasty that is Charter Day School archery added a sixth year to its reign with the release of 2015 State Championship results this week. 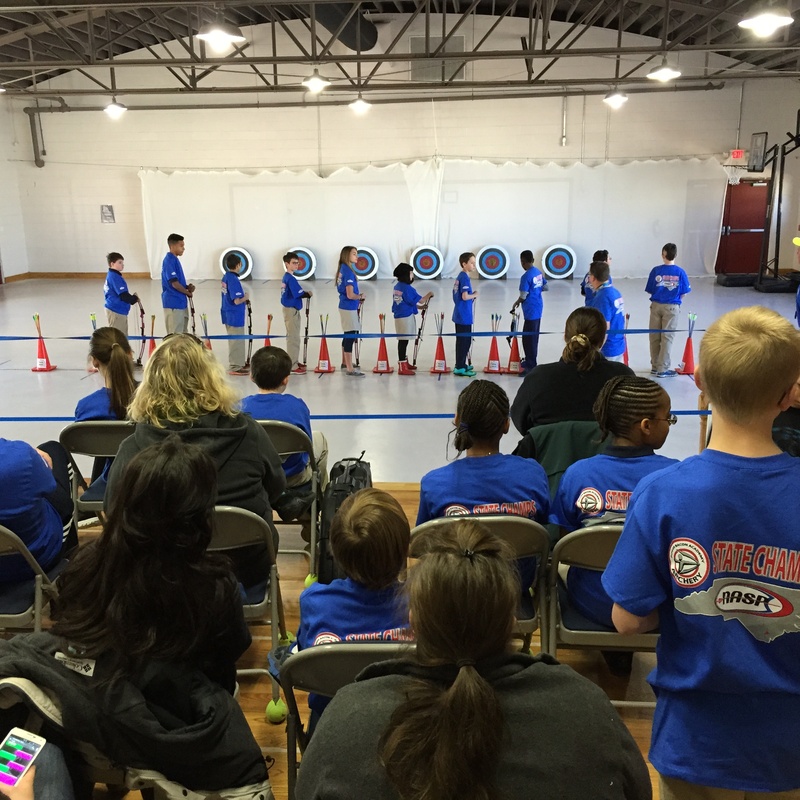 In addition to a sixth title, CDS’ champion archery team set a record for their highest-ever score of 3166—a 102 point lead over second place. 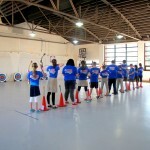 Competition is through the National Archery in the Schools Program (NASP) and is considered virtual, as each team competes on their home field with officials reporting results electronically. 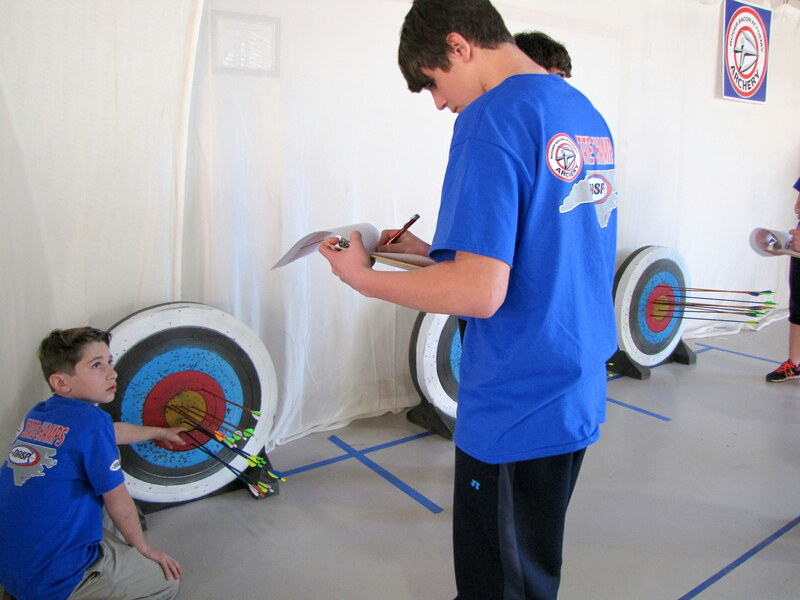 CDS’ A-team scored first place, with its B-team achieving an impressive sixth-place finish. 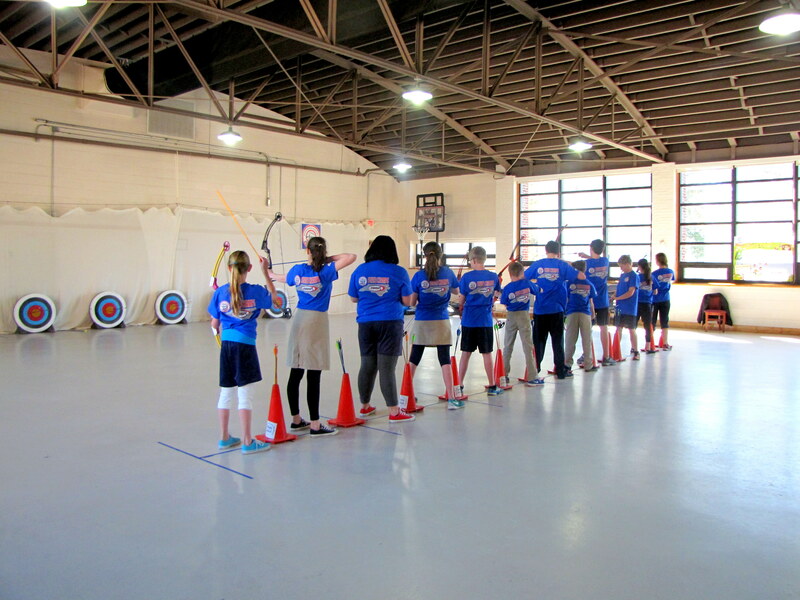 CDS’ sister school, Columbus Charter School, shot its way to seventh place in its first competition, having only begun its archery program in August. 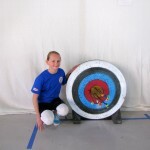 CDS also provided some of the top individual archers in the state. 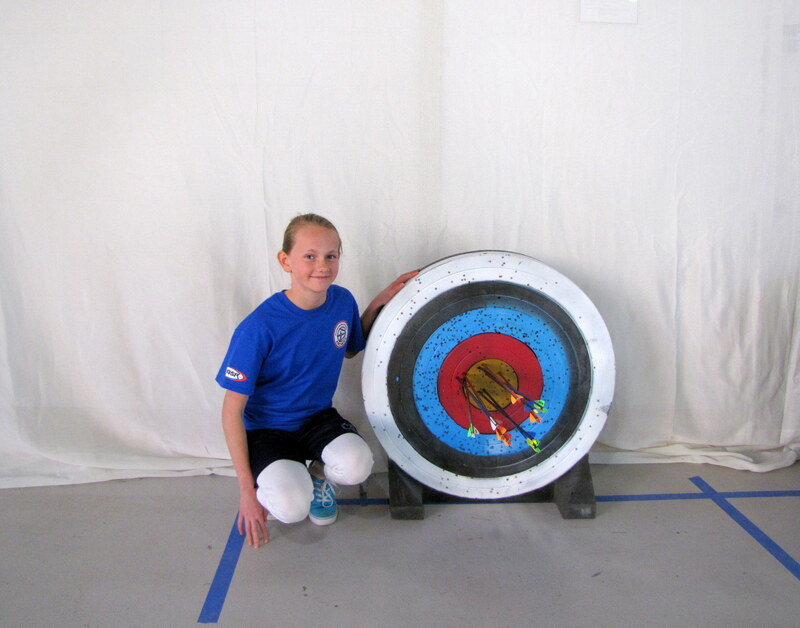 Out of 66 sixth grade archers, Levi Lindbert and Liz Boldt became the state’s first place male and female archers, respectively. 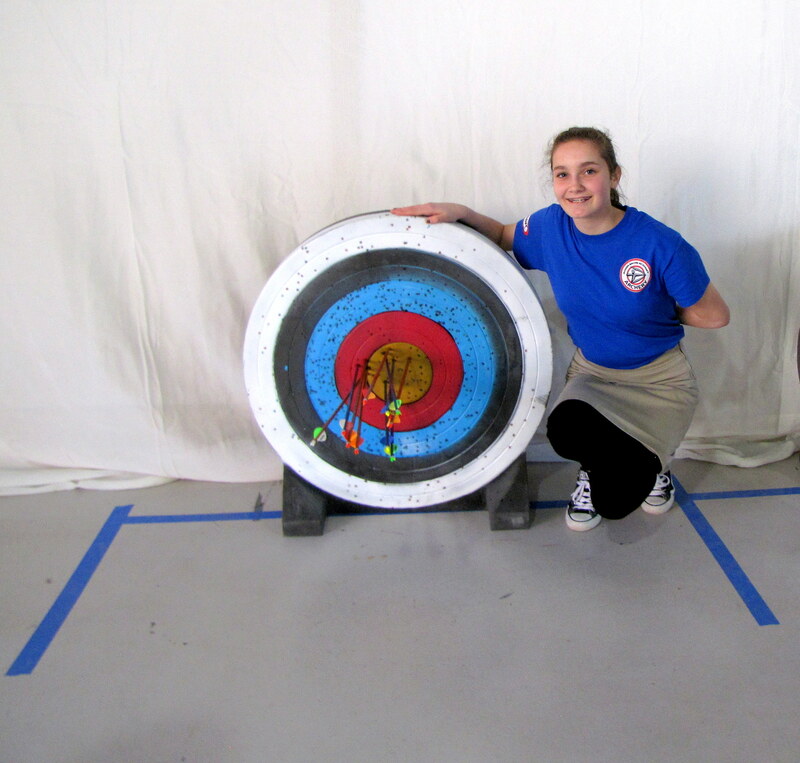 CDS eighth grader Mikaela Whitman secured a first place state ranking out of 29 competitors in her grade level. 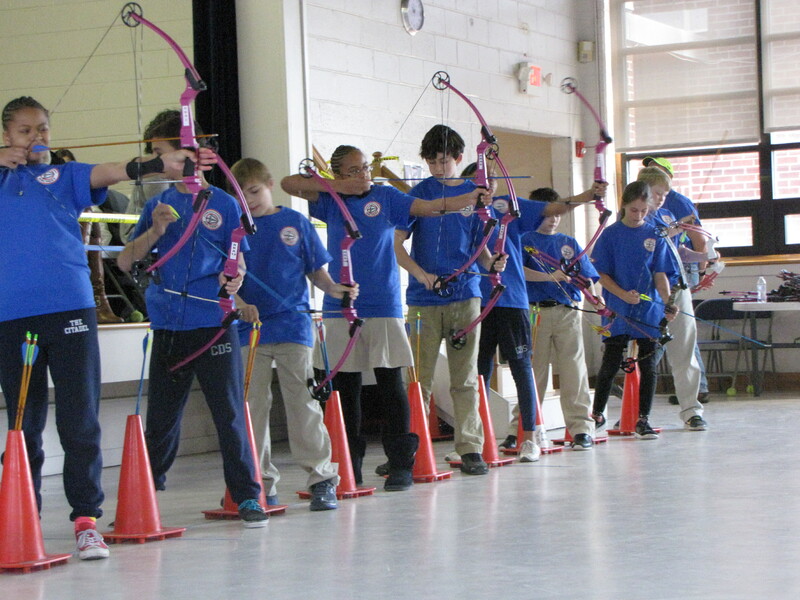 This May, CDS archers will join approximately 500 student archery teams from across the country at the national competition held in Louisville, KY. 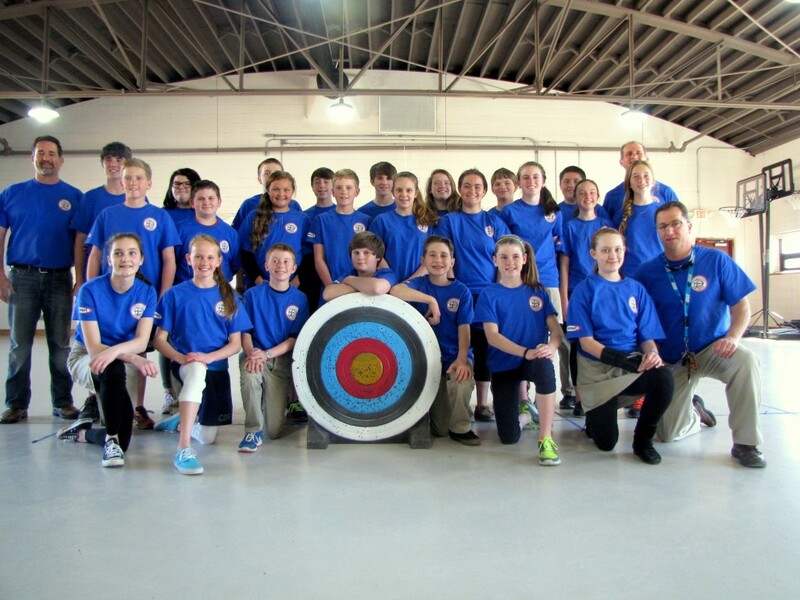 In addition to this archery win, CDS cheerleaders recently earned their sixth consecutive national title, and the school itself was again designated Brunswick County’s highest-scoring on the most recent End-of-Grade tests. 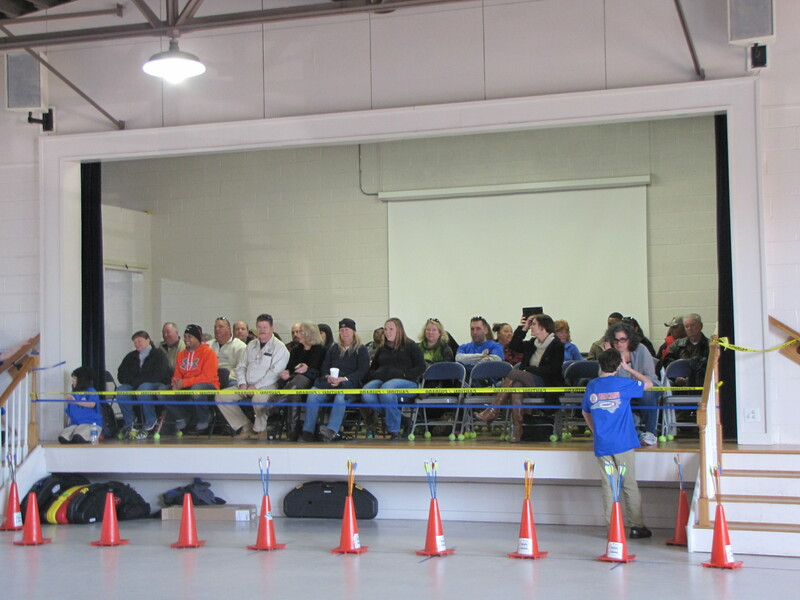 CDS is a public, open enrollment and tuition-free charter school offering a K-8 classical curriculum in Leland, NC. 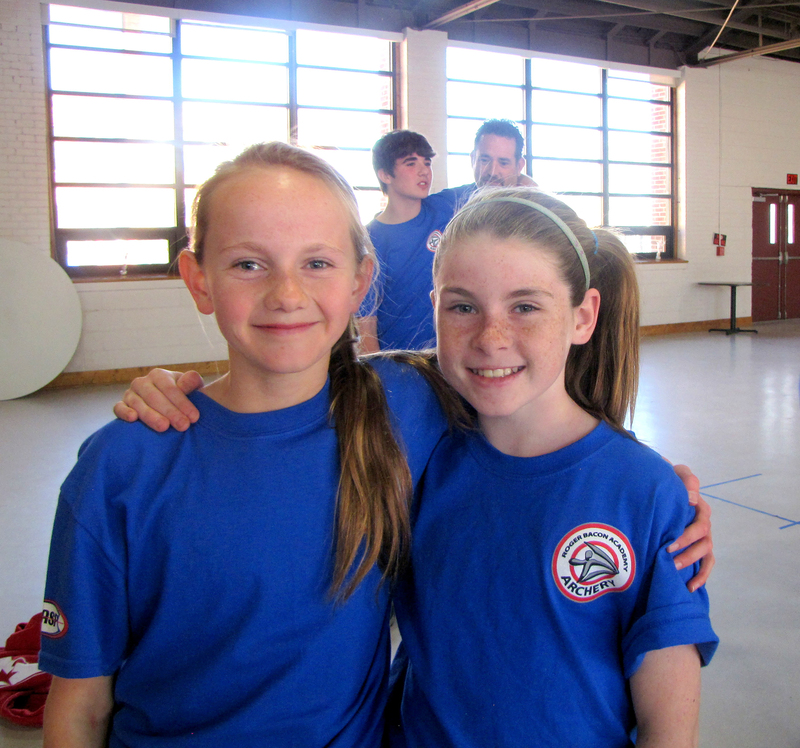 It’s three replicate sister schools are located in downtown Wilmington, Southport, and Whiteville and are accepting enrollments for 2015-2016. For more information, please visitwww.rogerbacon.net.